Active Essex Foundation were awarded £31,740 by People’s Health Trust using money raised by Health Lottery East. This two-year project will deliver a youth programme, providing positive social and physical activities for young people aged 8-25 years from Canvey in Essex. 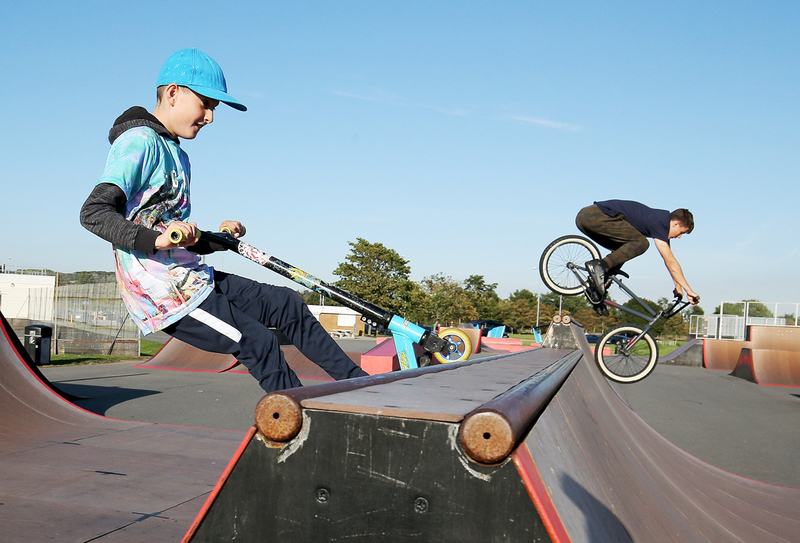 As part of the scheme, there will be workshops in Parkour, BMX and skateboarding, outdoor adventure as well as DJ/music nights and use of a gym. In addition, there will be a leadership programme and an introduction to youth work course that will enable young people and the local community members to train as sports leaders, so that they can assist with the sports sessions being offered.